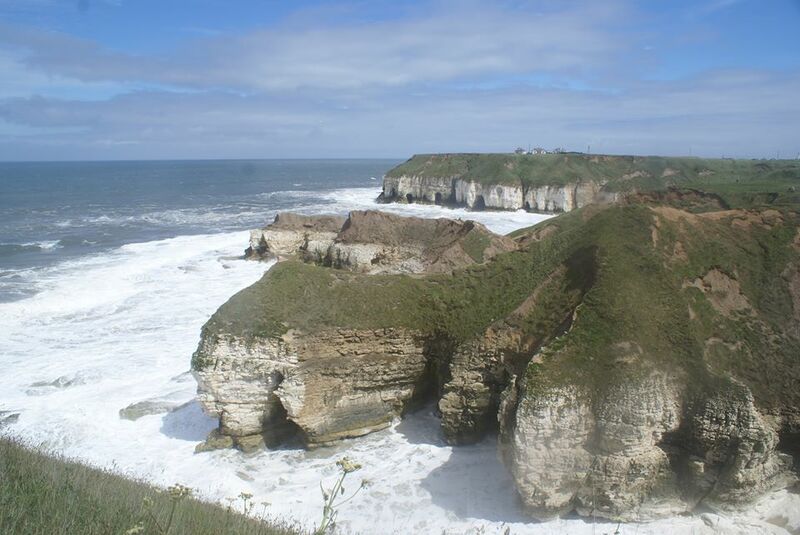 We now have an amazing three bedroom caravan at Thornwick Bay, Flamborough with stunning sea views. The site is the latest addition to Haven's portfolio and has amazing entertainment (passes needed). 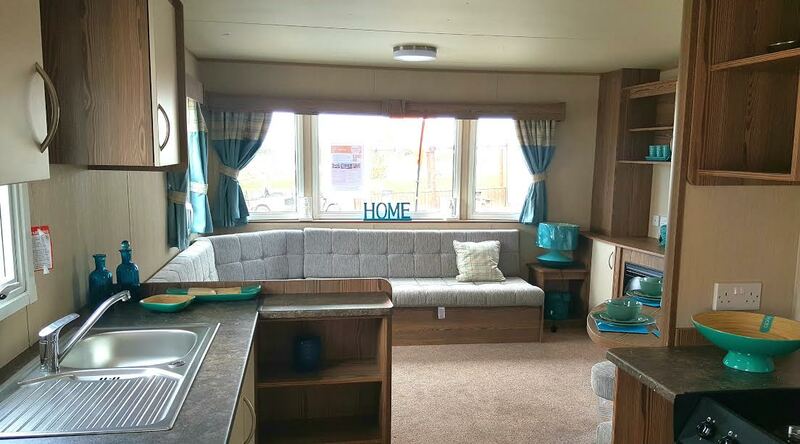 The Caravan is a 2017 3 Bedroom 35'x12' ABI Horizon to sleep six. 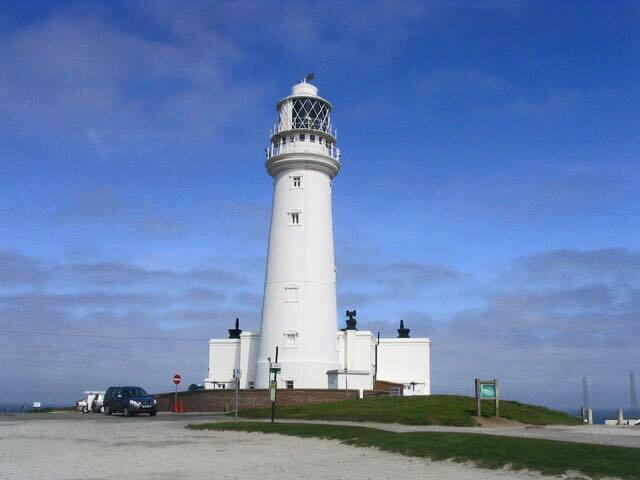 Flamborough is a quaint village situated on a prominent headland just a few miles from Bridlington. 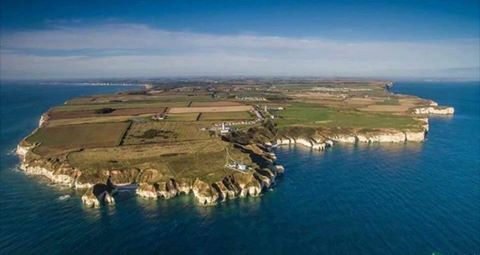 The caravan site itself overlooks Thornwick Bay, and with the crystal clear waters you could be mistaken for thinking you were abroad. Fabulous sea fishing trips leave here (weather permitting) and for £20 even I managed to fill my freezer full of cod and mackerel. Short breaks from £240 for 3 nights for up to six people. £700 per week in peak dates. Haven's newest site has so much to do there really isn't room to list. You really don't need to leave. Ever!!!! However the scenery is the reason l bought this caravan. 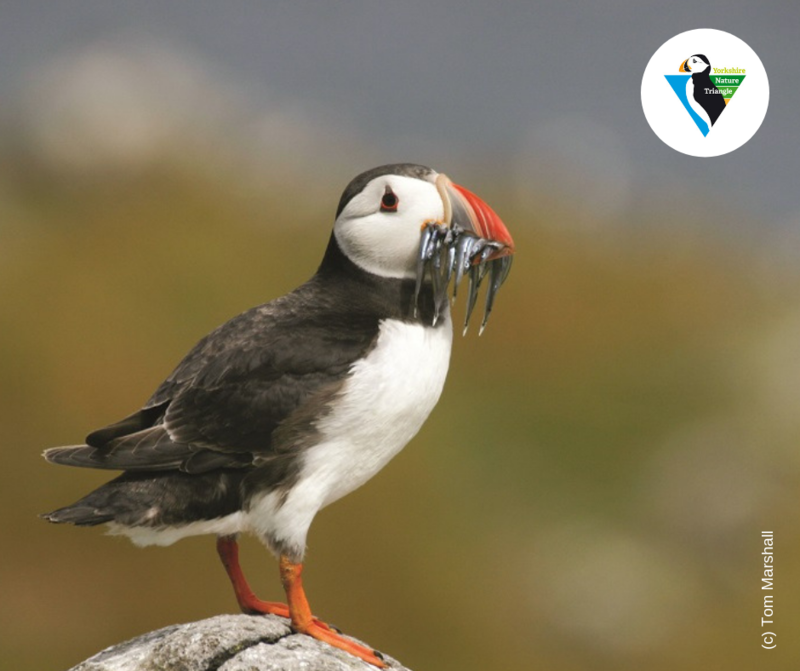 Perched on the clifftop with stupendous views from all the site, next to Bempton Cliffs, one of the most famous seabird sanctuaries with a large population of Puffins. There is wonderful walking from right outside the Caravan, with so much space for the kids to explore.